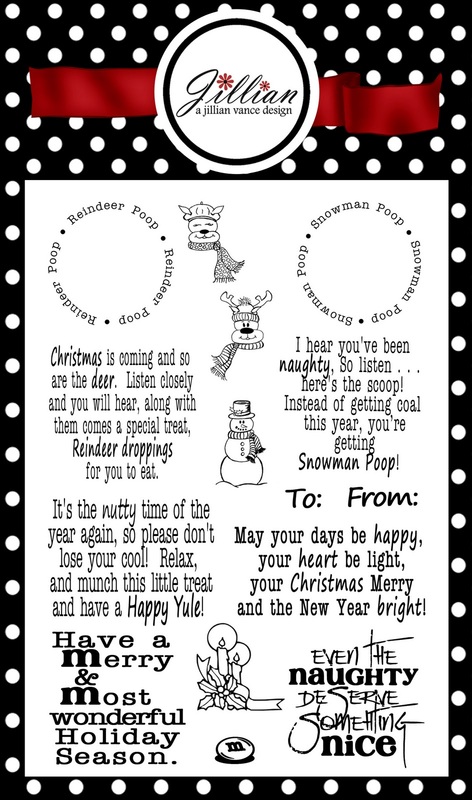 Would you like a little Snowman Poop? see the "poop" inside :) Which I put in a nice little baggie. 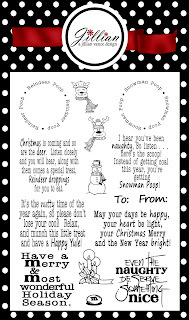 I used the Scallop punch and the 1 1/2 inch scallop punch with the Holiday Treats Stamp set found HERE. TADA . 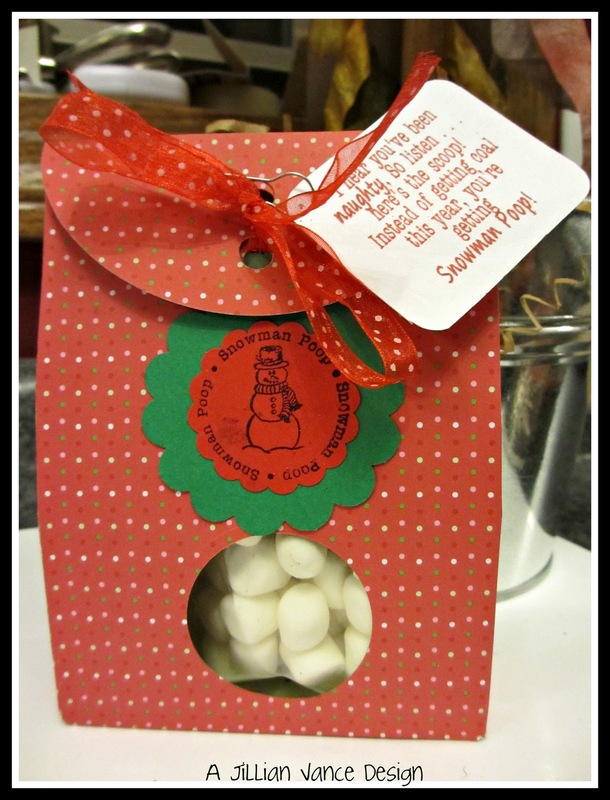 . . A cute little treat box!